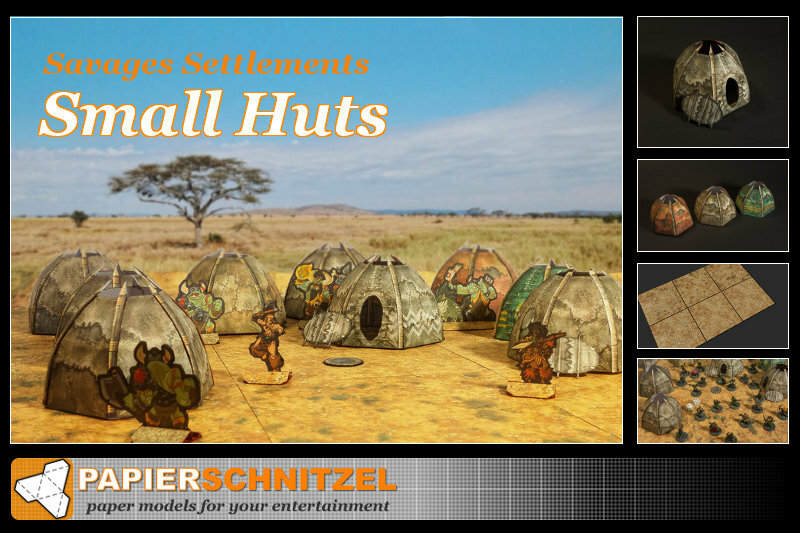 Introducing the first set in the Savages Settlements series: the Small Huts at DriveThrughRPG.com!. 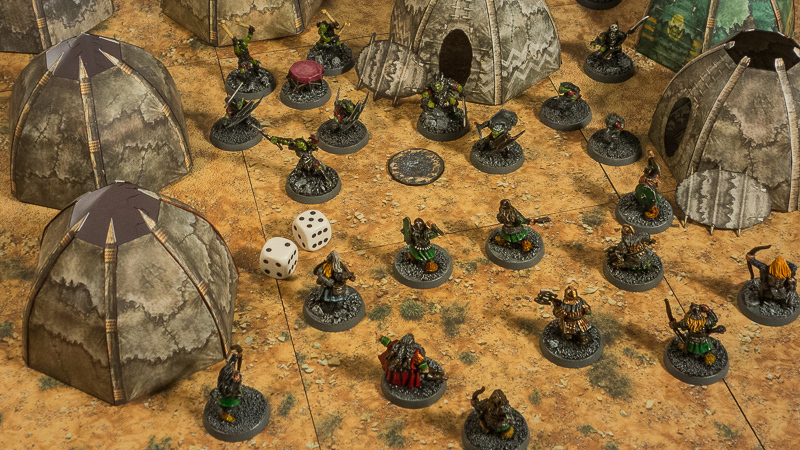 If you need housing for your wild and savage folk, like Barbarians, Orks, Goblins and Dino hunters, then this is a set for you! 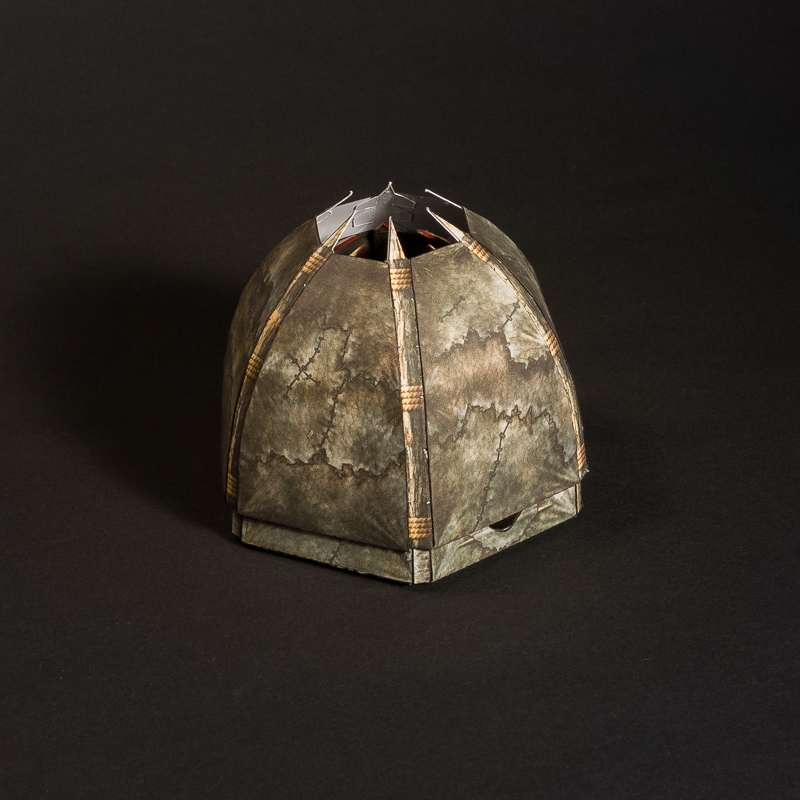 Build Small Huts in hundreds of variations. 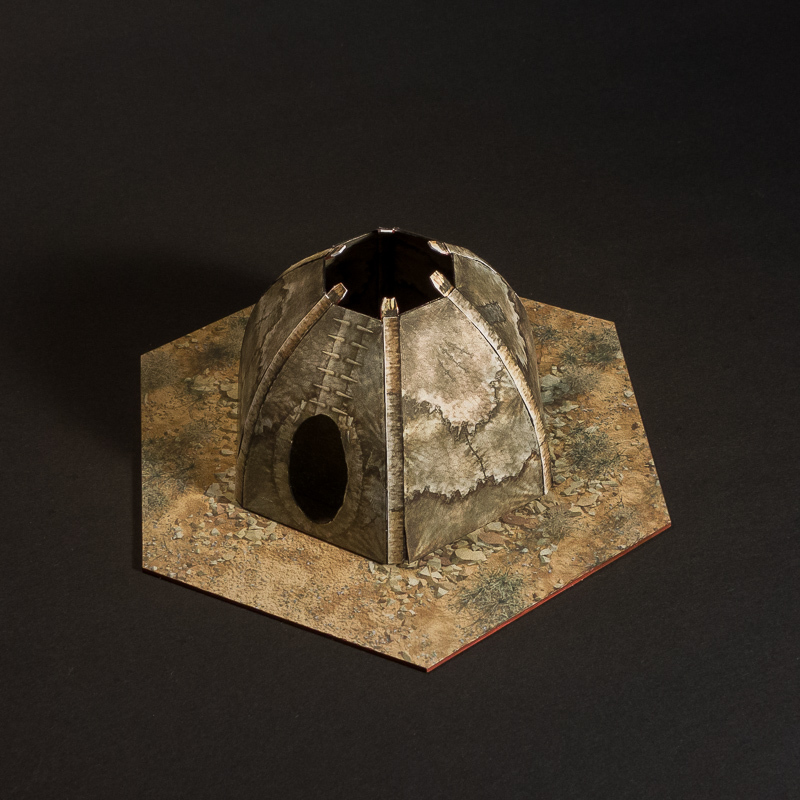 Create a small outpost or a full village! 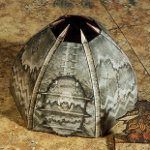 Ideal for roleplaying or wargames. 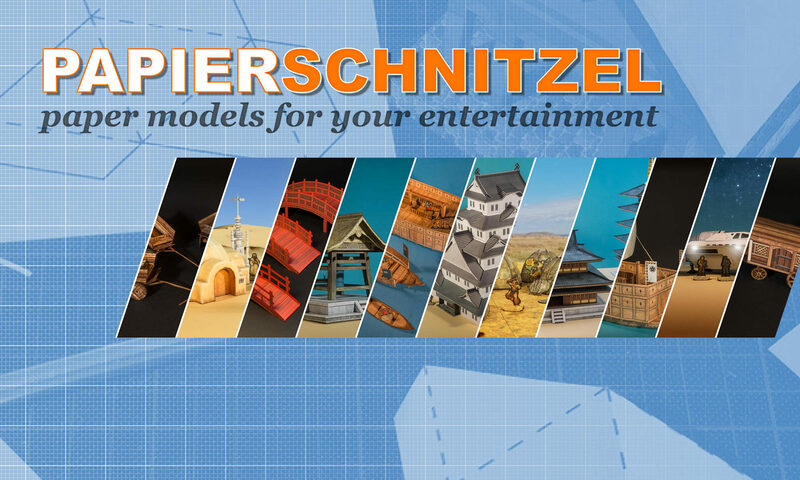 Combine with paper, plastic or metal miniatures. 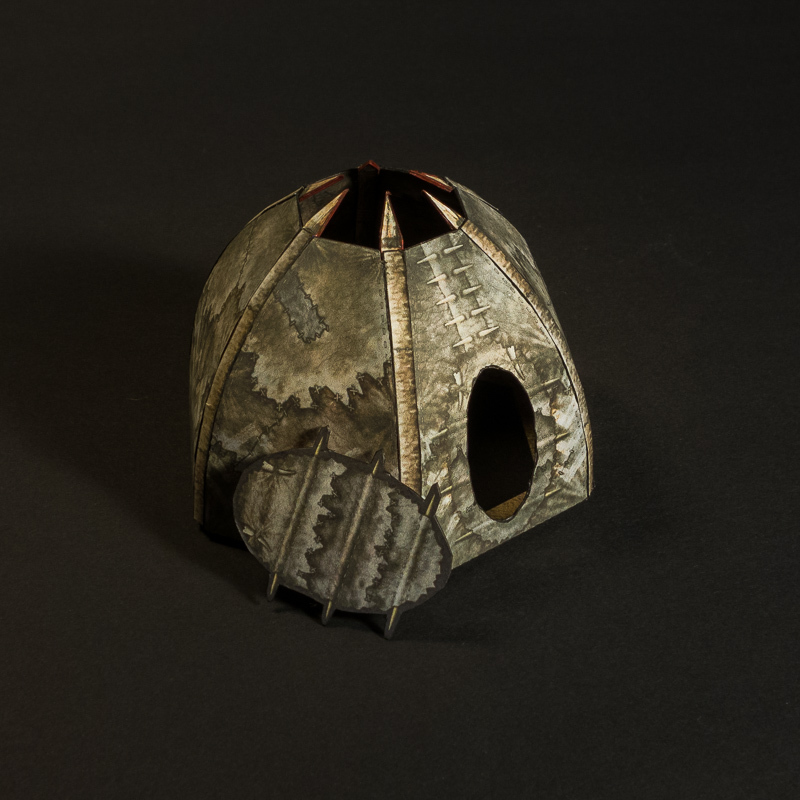 The small huts have optional interior or floor parts. 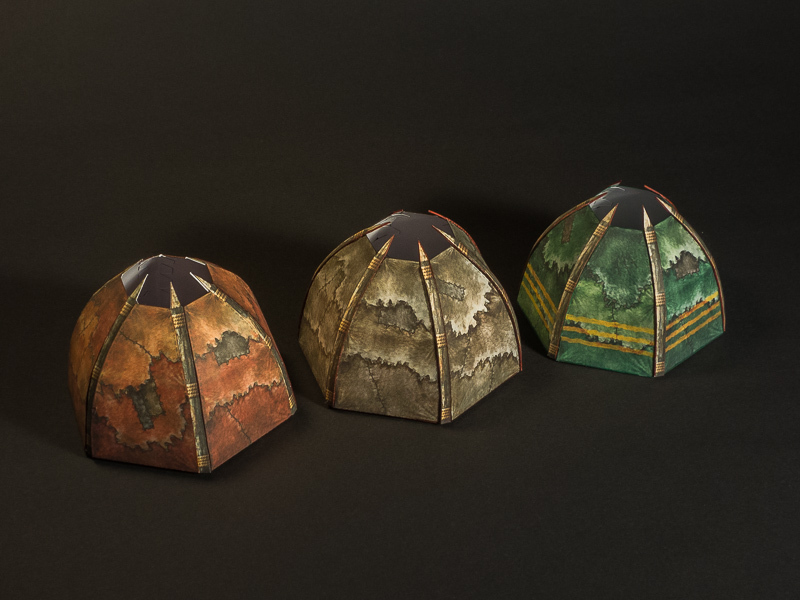 The Small Huts set comes in a set of PDF files, which you can print and build as many times as you want. Supports both US Legal and A4 paper sizes. 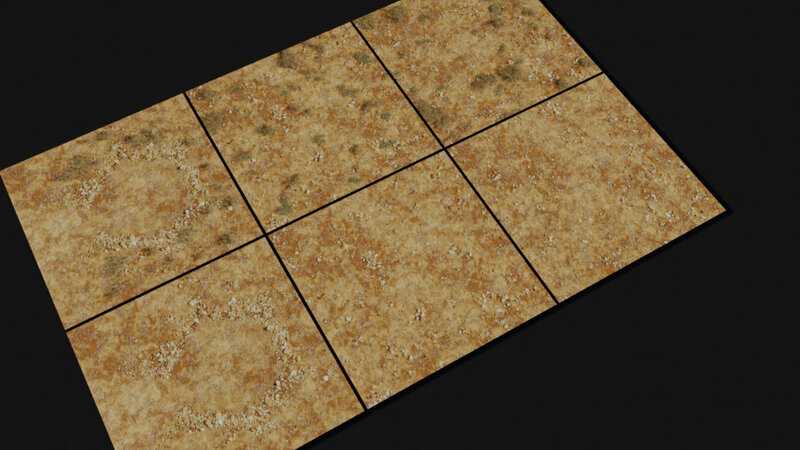 Choose from a variety of texture styles to build a settlement of your choice in different styles. The walls come in three colors (brown, red, green, both saturated and desaturated) and three shades (standard, lighter1 and lighter2). In addition you cann add optional decoration elements to the walls and entrances. 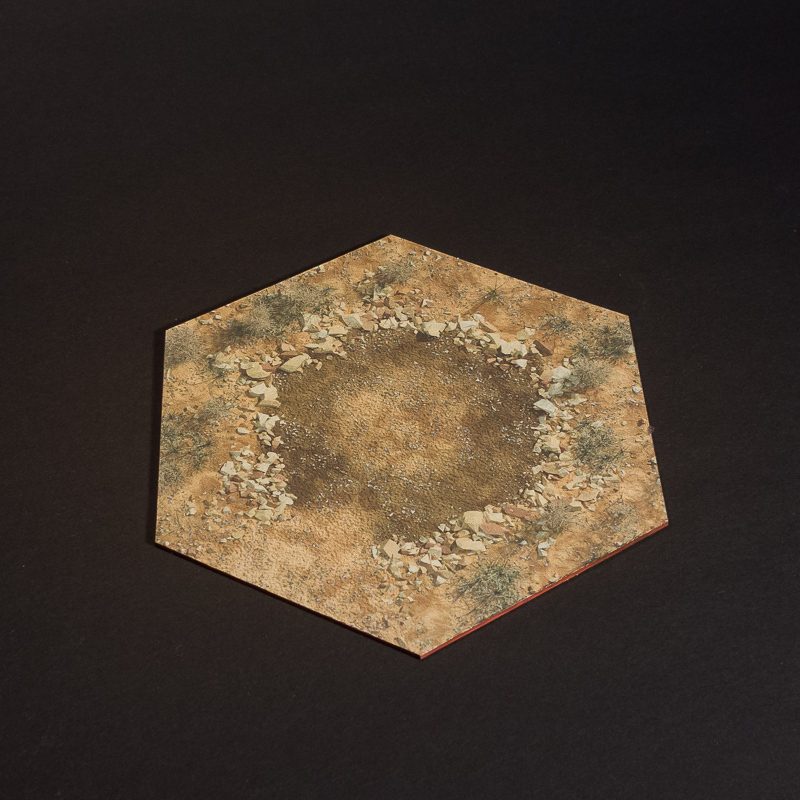 Add a dirt layer for weathered look. Combining all the options will give you hundreds of unique options, so every hut can look a little different! 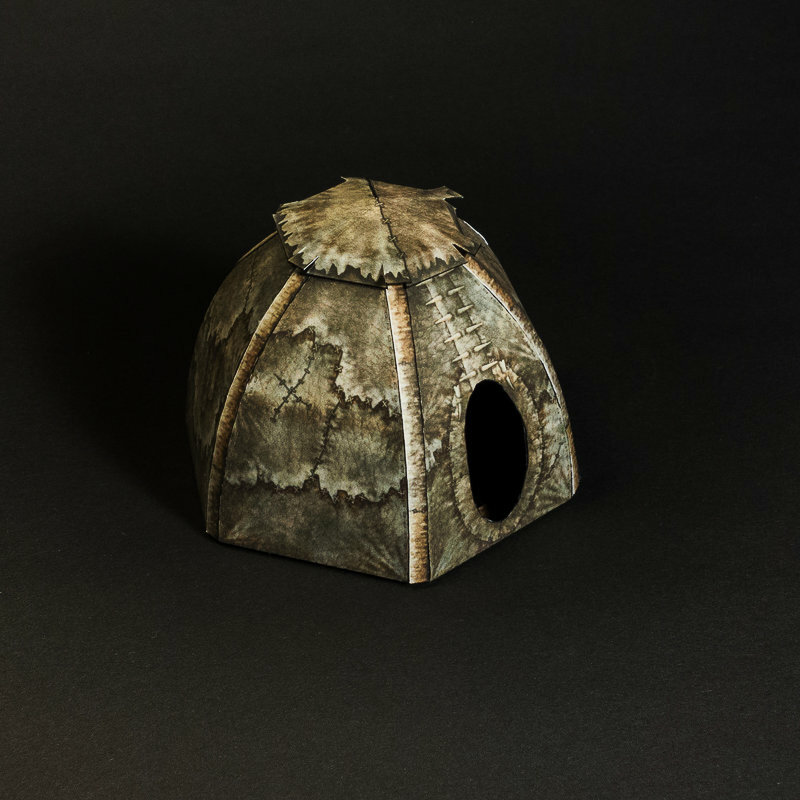 Printed at 100% the Small Huts will fit miniatures in the 28-30mm range perfectly. Adjusting the print scale you can print at other scales if required. To save space and store safe, simply stack the huts! PDF features registrations marks and cut files are included for Silhouette Studio software compatible cutters. You will need the free Adobe Acrobat Reader 7.0 or later in order to use these PDF files. 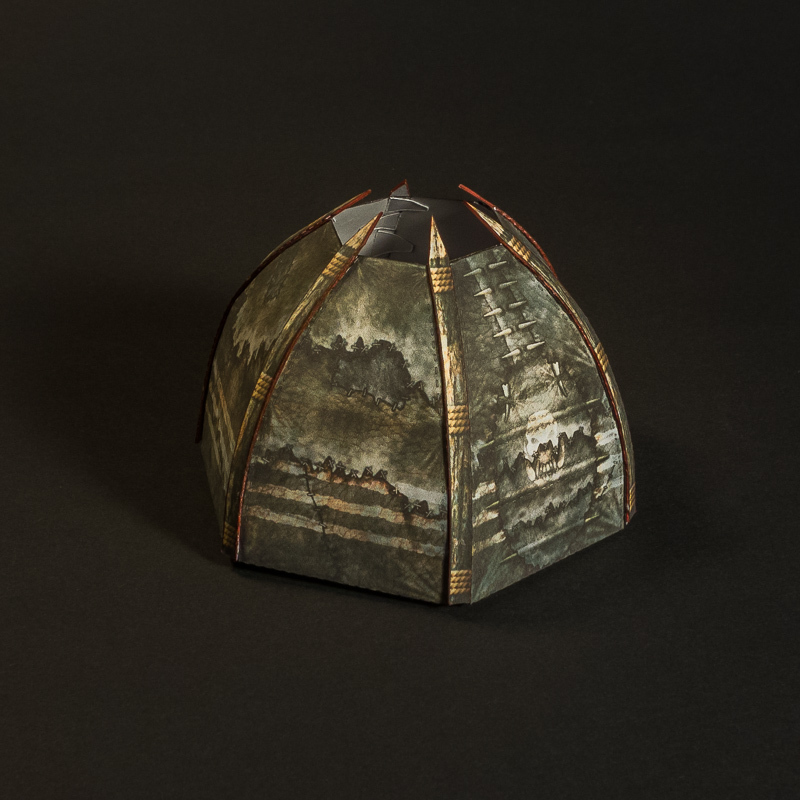 See the Small Hut set in action (miniatures not included). 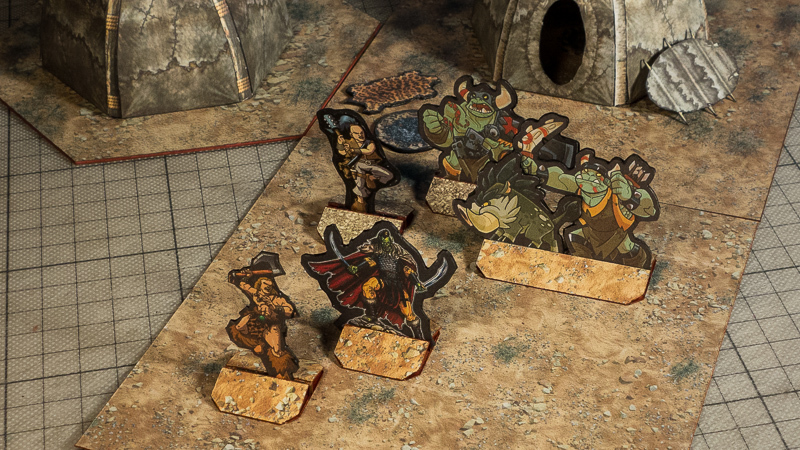 Paper figures by David Okum, Kevin Richard John Berry and Jess Jennings, other figures by Games Workshop and LEGO.